Ganesh Chaturthi is coming on the way. It is on 25th of this month, that is 25th August 2017. There are a lot of situations where it is necessary to play Ganesha Chaturthi Songs. Normally, we play Ganesh Chaturthi Songs during Ganesh Puja. Most of the people play movie songs, I really request them not to play to disco theme songs kinda off songs during God Vinayaka Chaturthi. It will be much better if you played some Lord Ganesha Related songs. You can even play few Bollywood songs which upholds the god Ganesha or any other bhajana songs! Here in this post, we will let you know few Bollywood as well as Bajana Ganesha Chaturthi Songs. 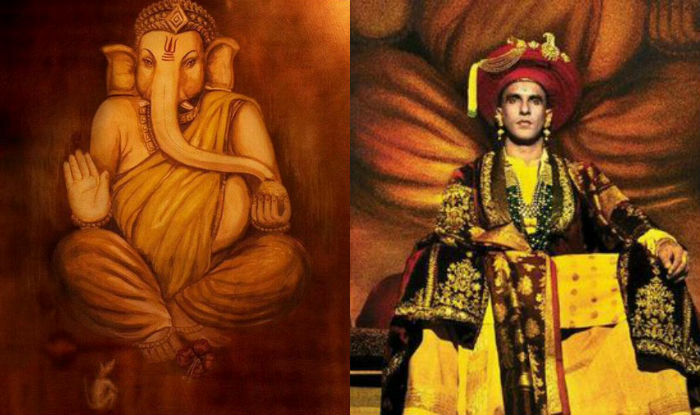 First let's start with Bollywood Ganesh Chaturthi songs! Ganesh Chaturthi Songs to play during the festival! 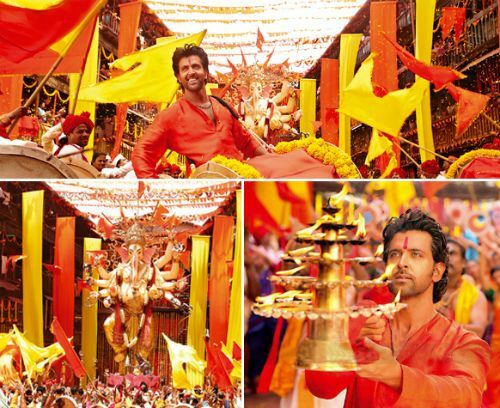 The first song that comes to our mind is one of the popular songs from Agneepath movie that is "Deva Shree Ganesha" song. Lord Ganesh Chaturthi Song lyrics! Hare Ram hare Ram, Ram Ram hare hare..!! Another Ganesh Chaturthi song from blockbuster Bollywood movie from movie DON. 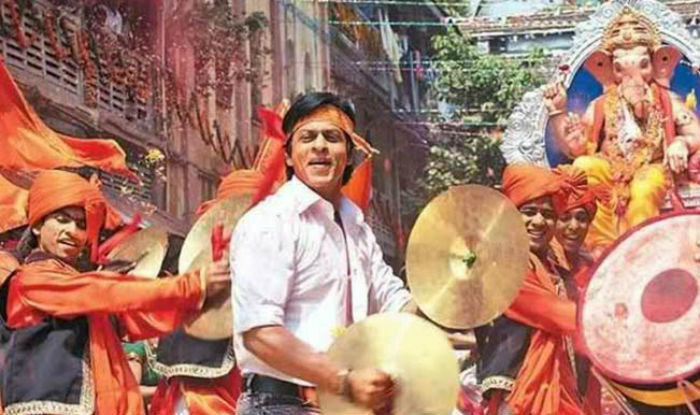 This is one of the best Ganesh song, also one of the memorable song of Sharukhan. Play this Zabar-dast Ganesh song during puja. You can download this Ganesh Chaturthi song here for free! One more popular Ganesh Chaturthi song is here for you. You can download this song for free using link below. Also, if you to sing this Ganesh song, here is the lyrics for you. 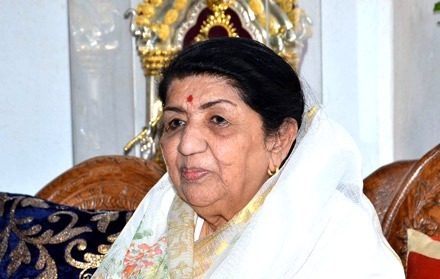 Wakratund tu, Gajamukha tu, Sidhvinayka..
Who doesn't love Lata Mangeshkar's voice, she is being called as "Koyal of India". Lord ganesh would be even more satisfied if we played Lata Mangeshkar's song in Ganesh Chaturthi festival. Lyrics for that Ganesh Chaturthi song is here. That's it for now. Once again, Happy Ganesh Chaturthi 2017 to all. If you know any other best ganesh chaturthi songs, then please comment down below and let us know.